Offline playback is now on Netflix. Finally! This is a feature we’ve wanted for so long and it’s very exciting that it is finally available. But not everything in Netflix’s catalog is actually available to download. As you would expect, most of Netflix’s original content is available—there are some holes, Gilmore Girls: A Year in the Life isn’t available for download—but it turns out there is a good selection of non-Netflix made movies and TV shows too. So we’ve browsed through the selection of content currently available to download and picked the best stuff that you can watch offline on Netflix right now. 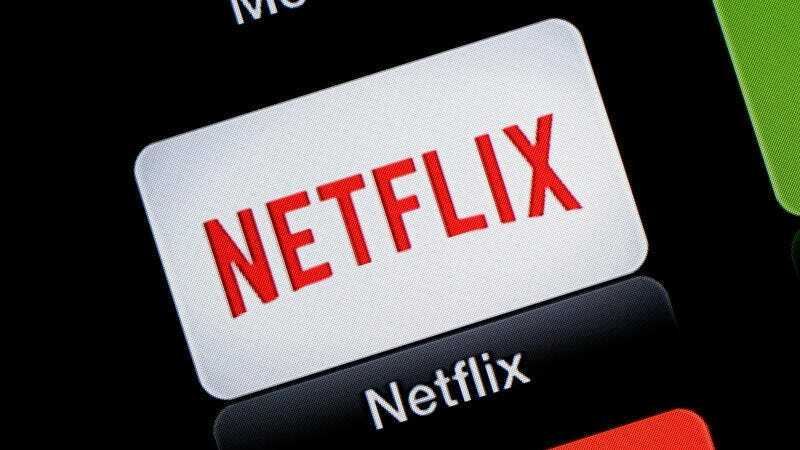 As we said, most—but not all—Netflix original series and movies are available to download.